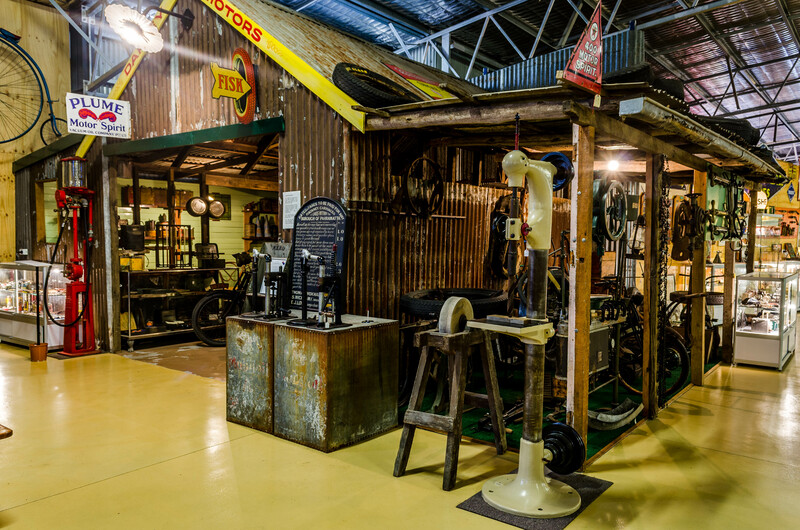 The goal of the Australian Motorlife Museum is to display to the public the history of motoring, especially in the era pre 1940. Later vehicles will also be exhibited and collected, keeping the overriding quantities of the exhibitions to this period. Collections will include motor accessories, tools, service station and motor garage equipment, photographs and literature including books. Alongside the motor vehicles, exhibitions of typewriters, telephones, gramophones and early radios, as well as early sewing machines will be displayed, as items which also had a major impact on everyday life and the way it was lived. Displays will aim at providing a perspective view of parallel technological development, particularly of the period 1880 to 1940. 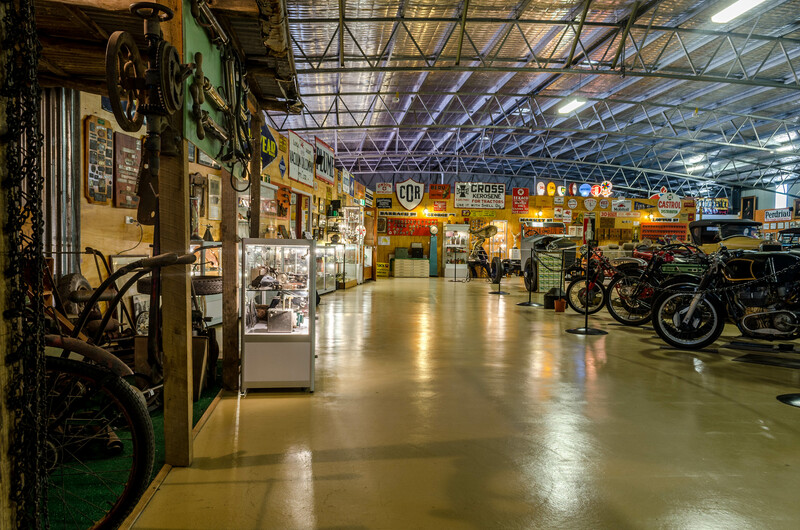 At all times exhibitions will aim to inform and educate visitors to the Museum to the development and evolution of transport for the individual, supplemented by public service and other road transport, as space allows. 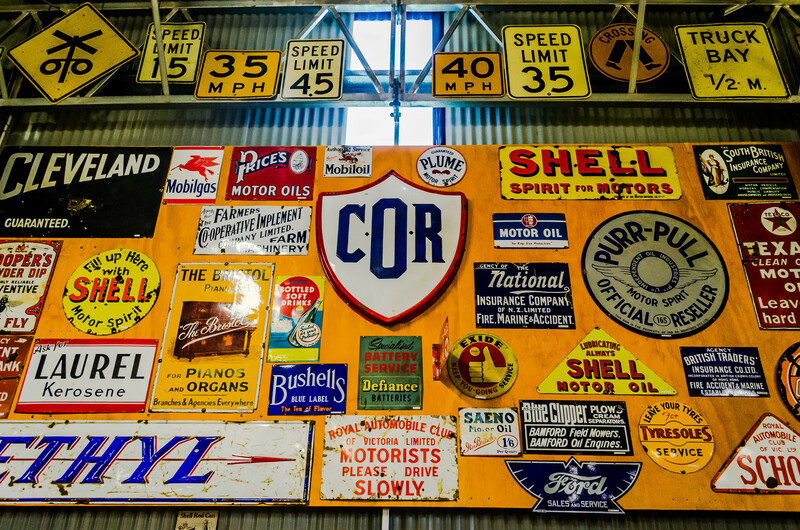 The Museum will continue to build on its library of motoring and related books and other literature, and to make the information therein available to historians and restorers.